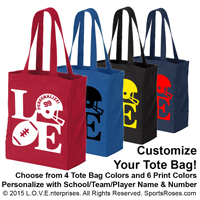 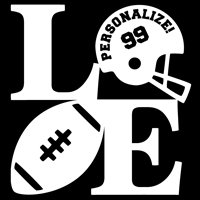 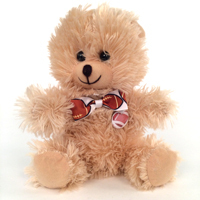 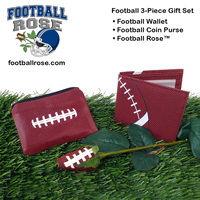 Whether she’s an NFL super-fan or just your biggest fan, Football Gifts are a great way to show you care. 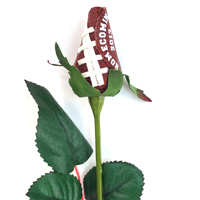 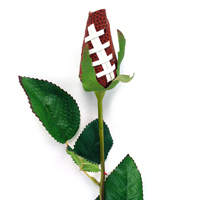 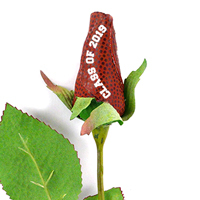 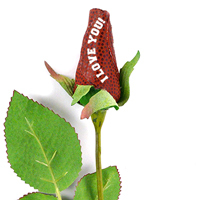 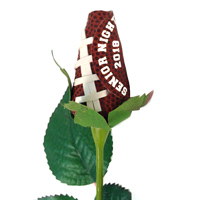 Hand-crafted and hand-stitched these football roses are sure to be a touchdown at any event. 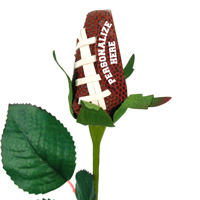 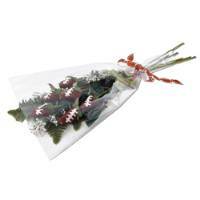 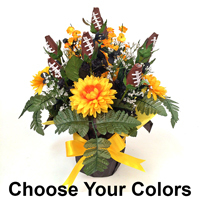 Order a bouquet, a single blossom, or a corsage and see how Our Football Gifts for Her will make her day extra special.